We wanted to let you know that we offer the best services in Gettysburg . We are a one stop shop. 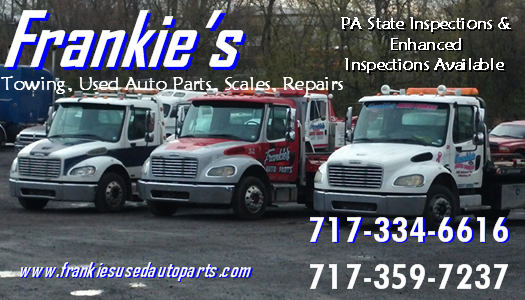 We buy scrap metal (everything from aluminum cans to automobiles) and we sell quality used auto parts. Sun U Pull It Only! tab, we are currently running a contest! and 25th Anniversary coupon! 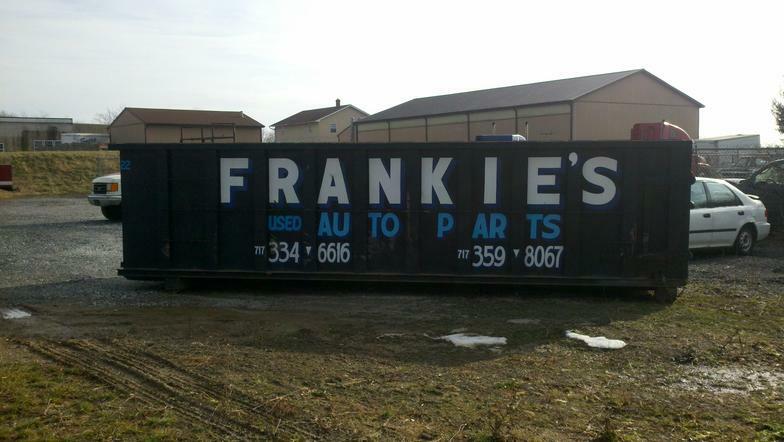 Got a Big Scrap Metal Job? 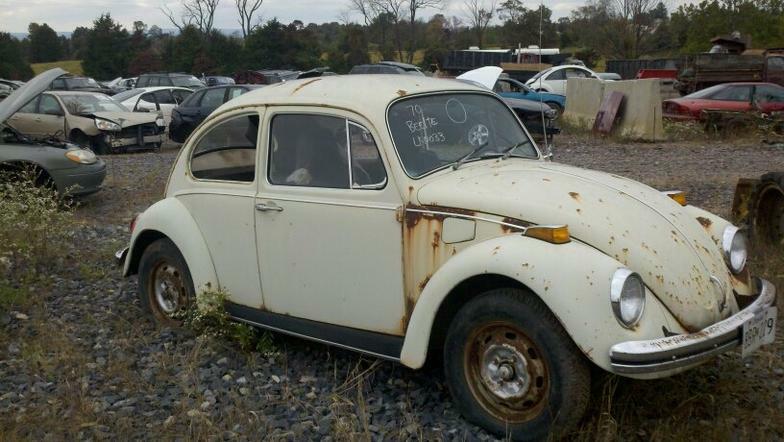 We sell quality used auto parts...from classics to late model....if we don't have it, we can get it for you! Computerized inventory linking us to other yards.